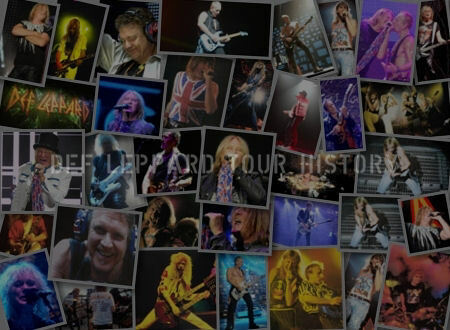 A listing of all the countries played by Def Leppard on the 2005 Rock Of Ages tour. Arranged by date/first known performance. 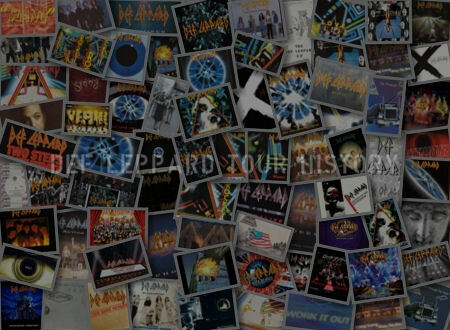 3 countries played in all in support of 'Rock Of Ages The Definitive Collection' in 2005. 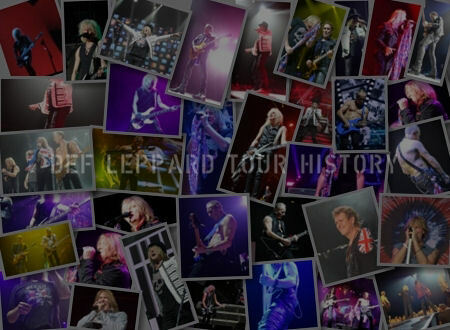 View all dates in the 2005 tour section. 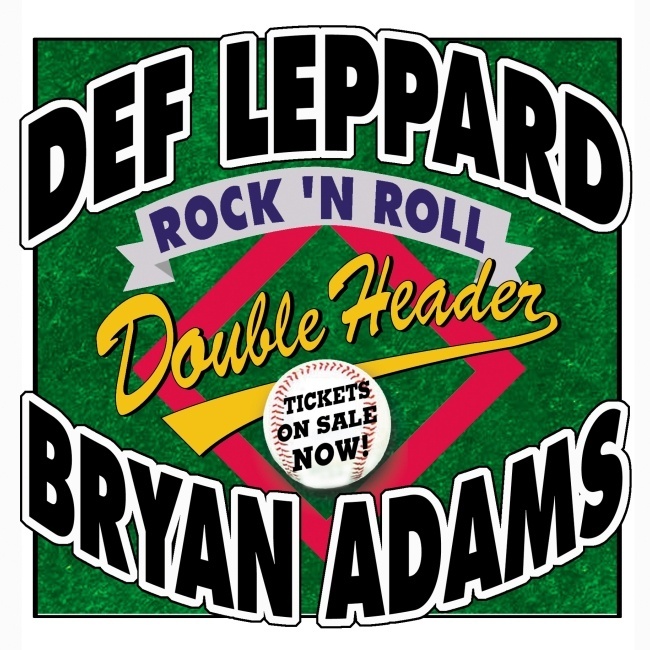 26 shows in the USA were played as co-headliners with Bryan Adams in minor league baseball stadiums. 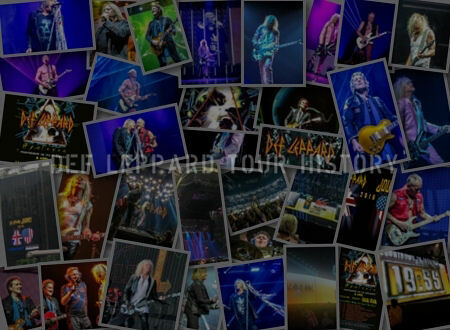 All 12 arena shows in Canada were played together in August. 3 Mexican shows finished the tour in November. The second tour to end in the country after Adrenalize in 1993.